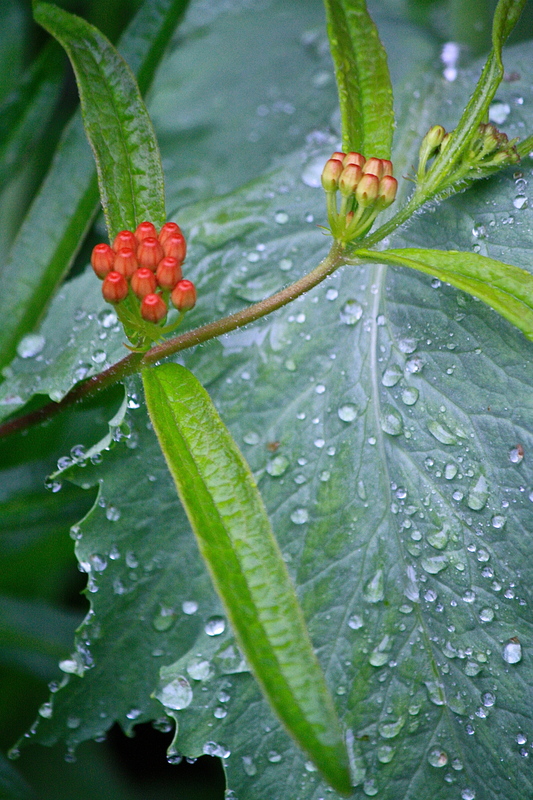 This entry was posted in Country Gardening, My Photos and tagged Asclepias tuberosa, butterfly weed, flowers, gardens, lettuce leaf poppy, Papaver somniferum, photography, raindrops, Silent Sunday. Bookmark the permalink. and rain? How delicious it looks. Perfect. Everything in this photo is perfect. Just caught up with some of your recent posts; your photography just gets better and better!! Your photography style conveys a lot of presence and patience; very great! Thank you so much for such a wonderful compliment! 🙂 Hope you had a nice weekend and bet everyone is happy the Spy is back – I bet he had a great time. Coolling and very cool Eliza!